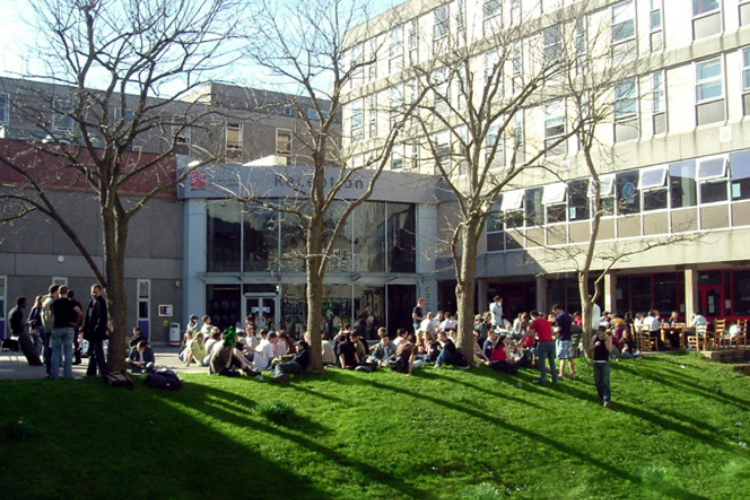 The University of the West of England, Bristol is made up of several campuses in Greater Bristol. 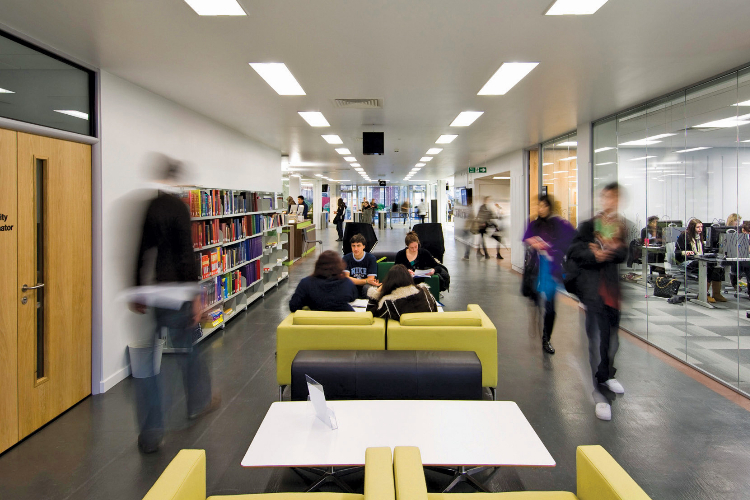 Frenchay Campus is the largest campus in terms of student numbers as most of its courses are based there. 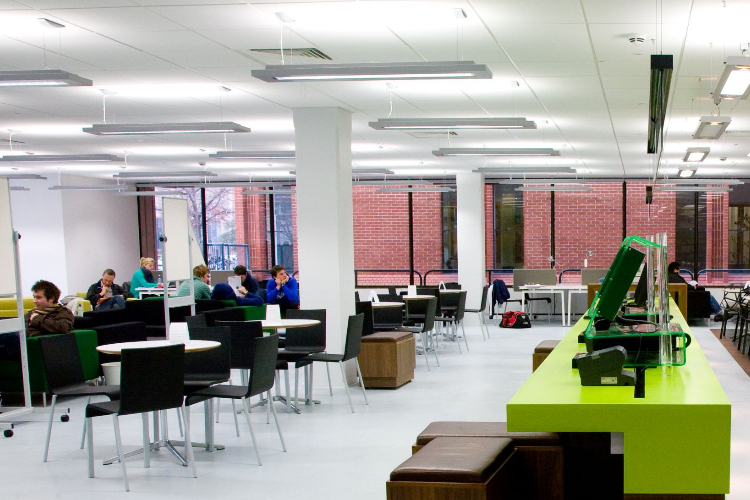 City campus provides courses in the creative and cultural industries, and is made up of Bower Ashton Studios, Arnolfini, Spike Island, and Watershed. The institution is affiliated with the Bristol Old Vic Theatre School and validates its higher education courses. Glenside is home to most of the Faculty of Health and Applied Sciences, while nursing and midwifery courses are based at Gloucester Campus. Hartpury campus provides training in animal sciences, sport, equine, agriculture and conservation. The University of the West of England, Bristol (UWE Bristol) is a public research university, located in and around Bristol, England, which received university status in 1992. In common with the University of Bristol and University of Bath it can trace its origins to the Merchant Venturers’ Technical College, founded as a school in 1595 by the Society of Merchant Venturers. UWE Bristol’s largest and primary campus is named after the nearby village of Frenchay in the civil parish of Winterbourne. 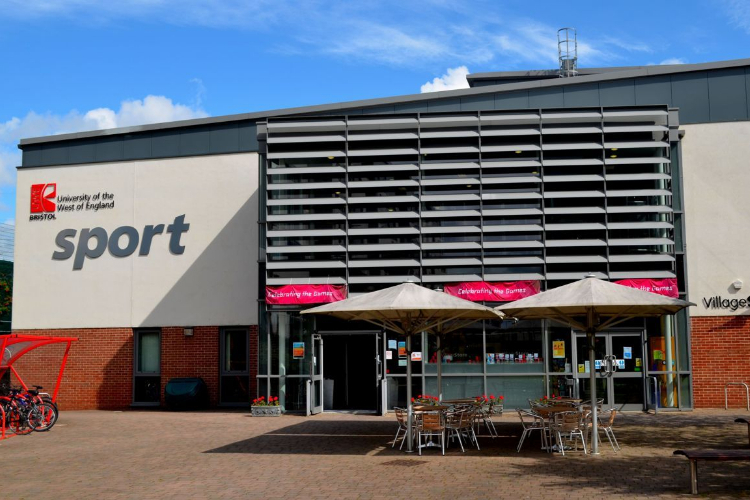 It is located 4 miles north of Bristol city centre, with Filton to the West and Stoke Gifford to the North. 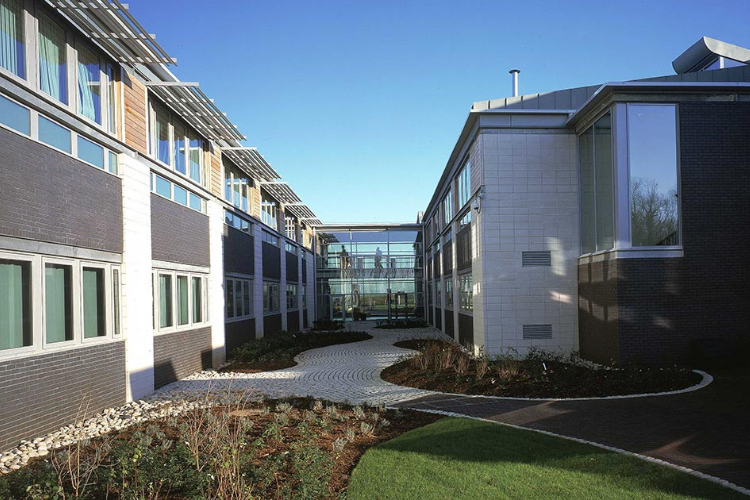 An £80 million student village located at the Frenchay campus, which includes a sports centre and rooms for 2000 students, opened in 2006. Glenside campus is the home of the Faculty of Health and Applied Sciences. It is located on Blackberry Hill in the suburb of Fishponds. The Faculty of Health and Applied Sciences (formerly the Faculty of Health and Social Care) was created in 1996 when the former Avon and Gloucestershire College of Health and Bath and Swindon College of Health Studies joined with the existing Faculty of Health and Community Studies at UWE Bristol. The Glenside Museum is situated within the campus. Alexandra Warehouse is the Gloucester home of the Department of Nursing and Midwifery, Faculty of Health and Applied Sciences, at the University of the West of England (UWE), Bristol. It is located on West Quay in the Gloucester Docks. 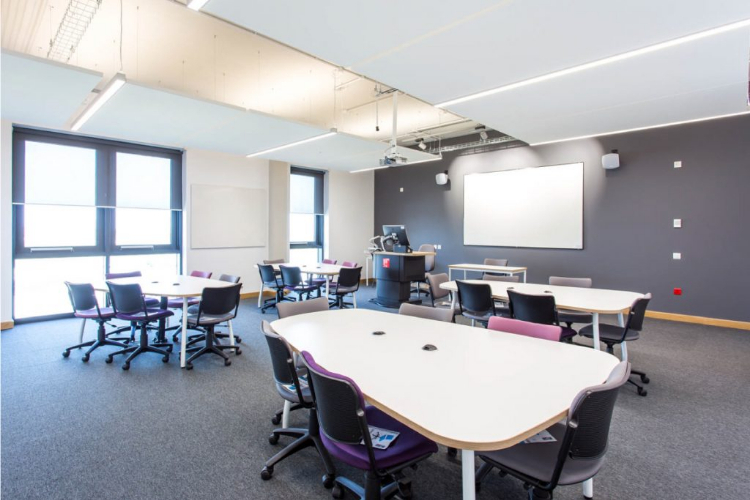 This campus delivers nurse training in the heart of Gloucester with UWE Bristol ~ Pre-registration Adult and Mental Health nursing; Return to Practice; Post-graduate and CPD courses. Alexandra Warehouse, a historic listed building, has been fully refurbished. St Matthias was located in the suburb of Fishponds in Bristol. Built in the Victorian times by the Church of England, the campus has some Victorian Gothic buildings, set around a sunken lawn. St Matthias campus was home to various departments of the faculty of Creative Arts, Humanities and Education.